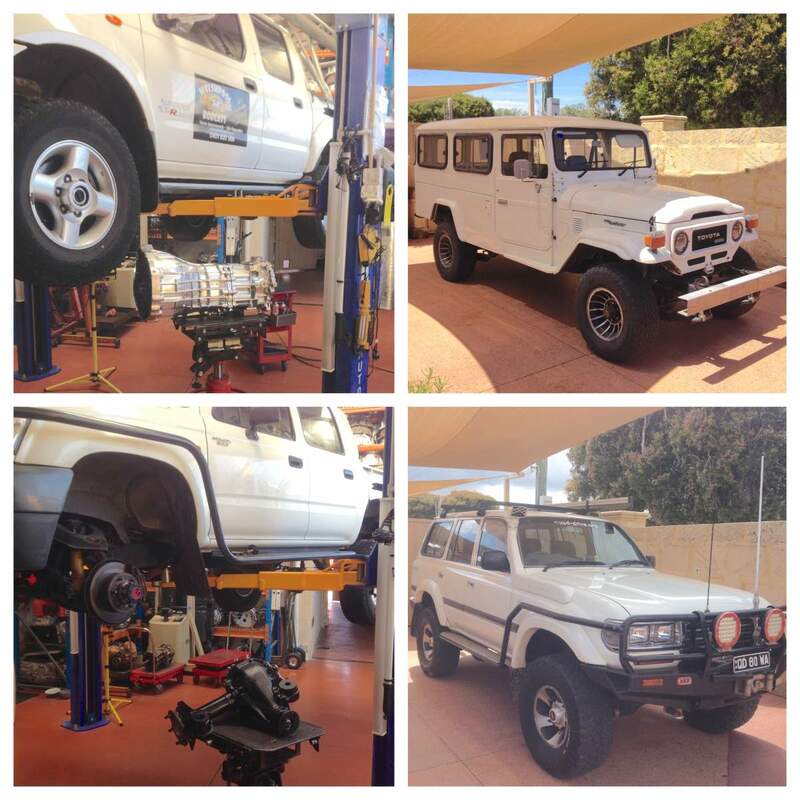 4WD Mechanic in Perth. Call (08) 6278 4441 for a quote. Specialising in 4X4 Gearbox & Transfercase and Diff Reconditioning Services. A large range of exchange reconditioned units, professionally rebuilt, ready to install by yourself, your mechanic, or us if required. We can strip and quote your unit for free. Depending on the condition of your unit, it may be cheaper to rebuild your unit than buying an exchange unit. We can rebuild your unit with upgraded parts, if required. Conversion on Transfer Case such as full time 4WD to part-time 4WD. Ratio upgrades on 5th gear, longer mainshaft with longer splines and gears with more splines, making it last longer. Please inquire to discuss. 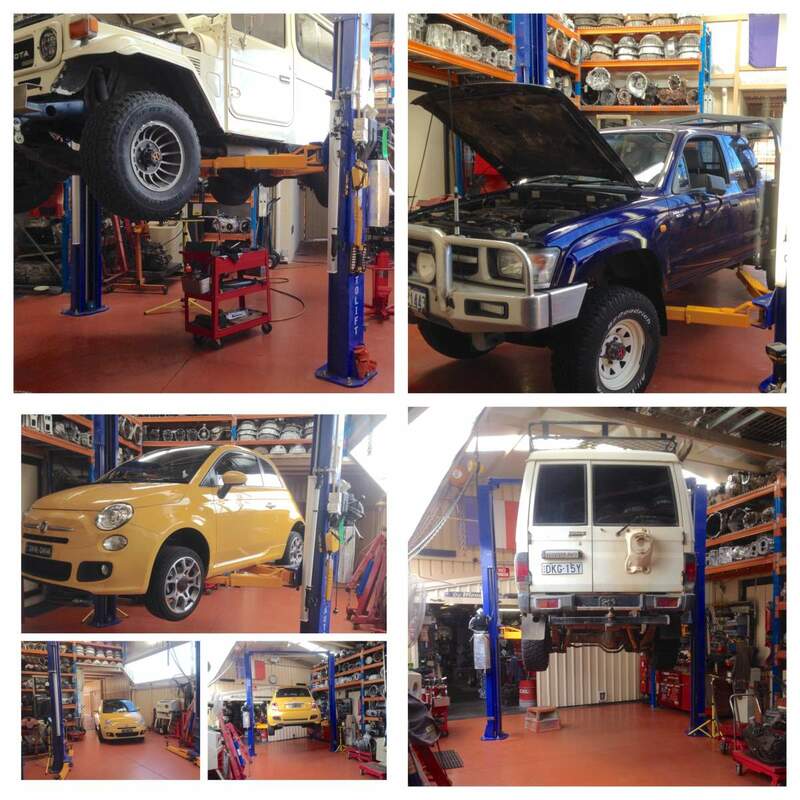 All work comes with warranty, with over 25 years experience as a General petrol & Diesel Mechanic, and now specialising in 4WD gearbox reconditioning. Please call us to discuss your issues. We do not service Automatic Transmission. Whatever you’re looking to do with your Gearbox, Differential or Transfer Case, we’re your best option. 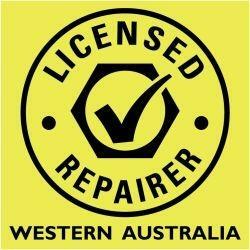 You can call us to discuss an upgrade, an exchange or even if you need urgent repairs. We focus on reconditioning manual gearboxes and rebuilding them. We don’t believe in the current remove and replace mantra of many modern mechanics. We prefer to try to fix the problem first, only if it’s cost prohibitive or beyond repair would we consider replacing your gearbox. For all your gearbox needs give us a call.